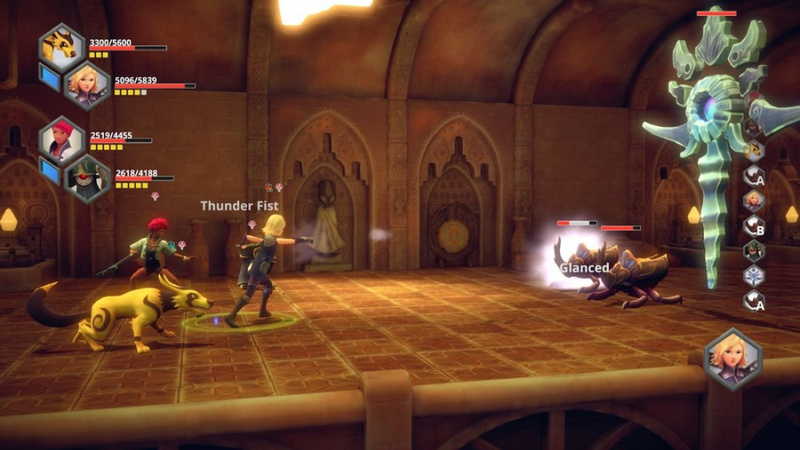 The gameplay is more or less unchanged from the previous version of Earthlock so expect rather enjoyable turn-based battles, robust partner system, and the unique stance system that Earthlock: Festival of Magic possessed. There is a ton of new content however including a quest system, new sidequests and more. The story has been heavily altered with a ton of new content including new and alternate story scenes which will be enjoyed by newcomers and veteran players alike! 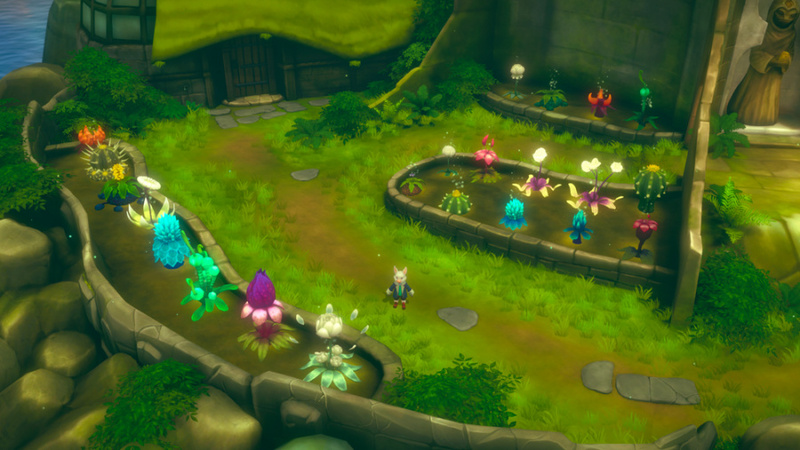 The controls in Earthlock are solid, but the difficulty can be downright brutal at times with sudden spikes in difficulty which can be a bit jarring at times, but it didn't stop us from completing the game. The visual presentation is nice enough for a 3-D PS4 indie title, it won't blow you away, but it's pretty nice with unique characters and enemies and a relatively detailed world. The audio on the other hand is top-notch with an excellent musical score that fits the game remarkably well! There is no voice acting which is a shame, but otherwise the audio-presentation is flawless! 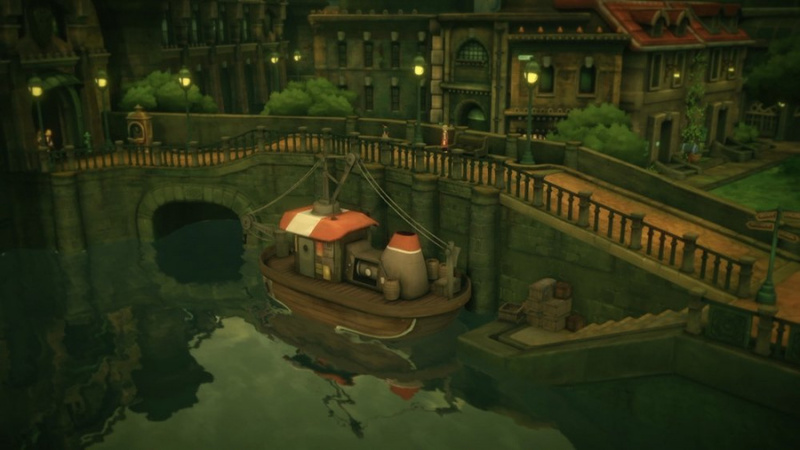 With an expanded story with quite a bit of new content, excellent gameplay, and solid controls Earthlock is a great addition to any RPG gamer's library of games, and the solid 3-D visuals and amazing soundtrack will keep you coming back for some more! Overall the game is fantastic, really the only flaw the game has are some spikes in difficulty, but thankfully those spikes are manageable if you grind a bit. 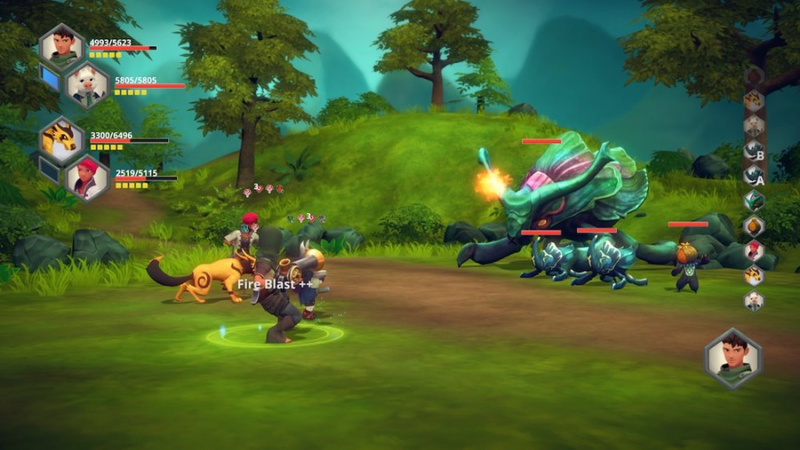 We give Earthlock for the PS4 a great level of recommendation! The review is now live! Enjoy. @DigiDestined @Amufungal Thank you for your comments!